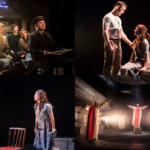 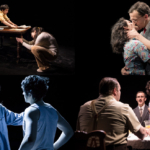 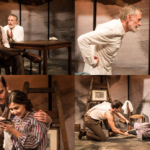 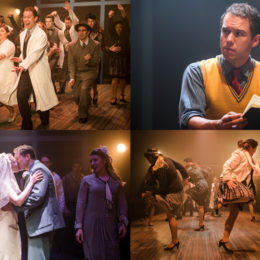 Production shots from Rodgers and Hammerstein’s lost gem, Allegro, playing at the Southwark Playhouse. 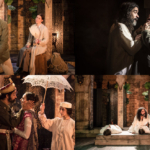 The show runs to 10 September. 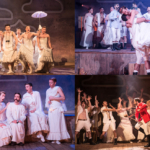 Production shots from Antic Disposition’s fantastically frantic production of Shakespeare’s Comedy of Errors at Gray’s Inn Hall. 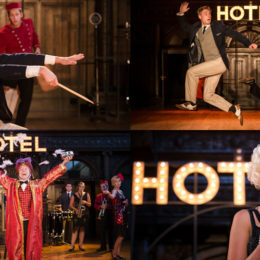 The show runs to 1 September. 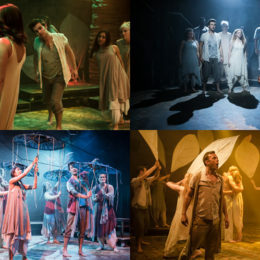 Production shots from the biblical and beautiful Children of Eden at the new Union Theatre. 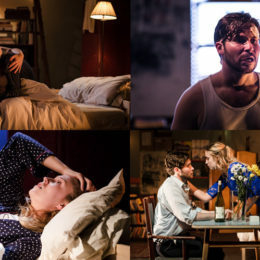 Shots of stars Daniel Portman and Lily Loveless in The Collector at the Vaults. 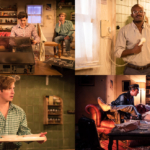 The abduction chiller runs to 28 August.